Spring-time is WMC-time. The Winter Music Conference in Miami is the first highlight-event of the year, not only attracting the who-is-who of dance music, but also thousands of music lovers who want to experience this very special spirit of this event. Like every year, the WMC is also the perfect occasion for us to showcase the hottest upcoming tracks and some of the best recently released tunes of the Housesession label-family. 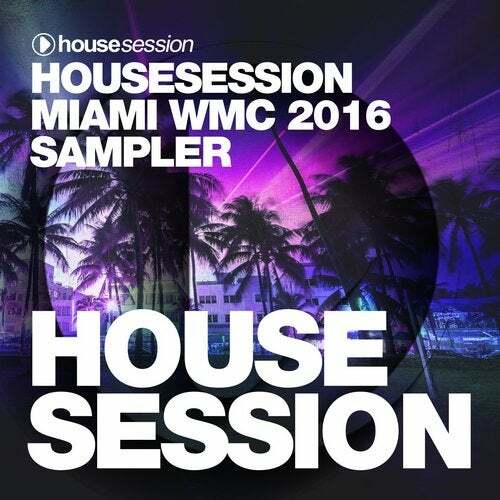 The "Housesession Miami WMC 2016 Sampler" comes with an impressive tracklist including the work of artists like Wlady, Robin S, Kid Massive, DJ Dan, AM2PM, Matt Caseli, Broz Rdz, Mind Electric and many more. It's not only demonstration of where House Music stands right now but also shows a perspective where it is heading.